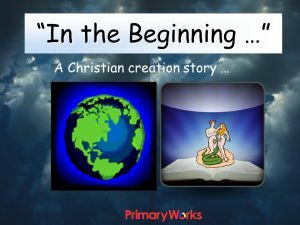 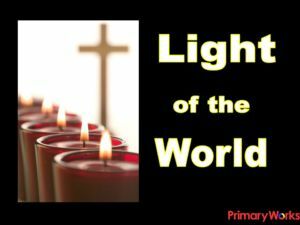 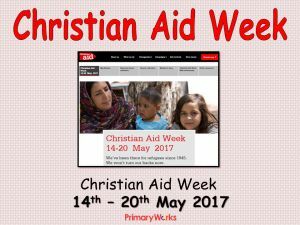 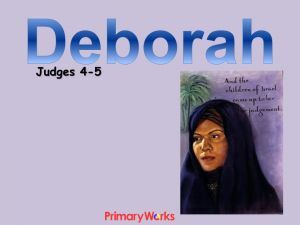 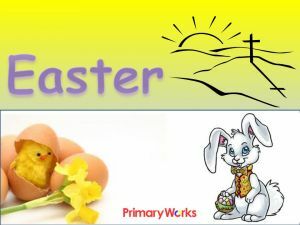 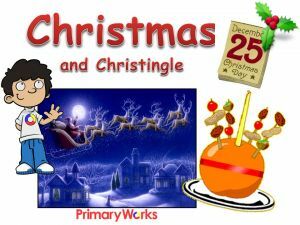 Download this 19 slide PowerPoint about Passover to use in an assembly, or RE lesson with KS1 or KS2 children. 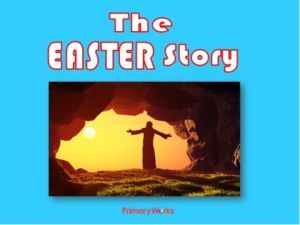 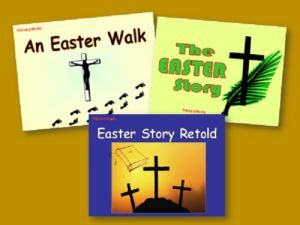 This resource will help children to understand why Passover is celebrated and what happened in the Passover story. 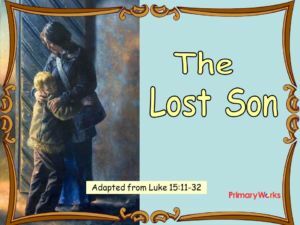 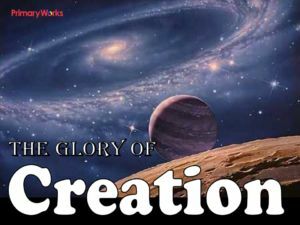 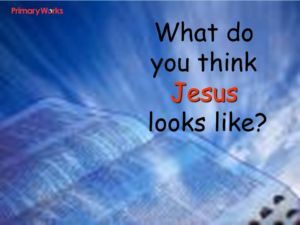 It explains, in simple terms, how Moses resolved to lead his people to freedom and how the Passover special meal, the Seder, helps Jewish people to celebrate this happening. 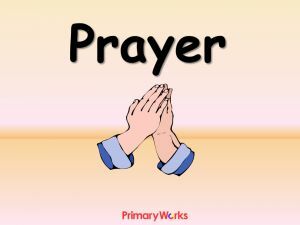 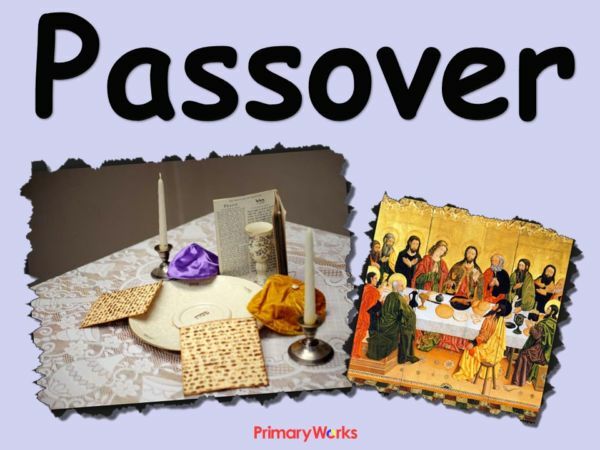 It is a colourful PowerPoint, which shows the Seder, matzah and haroset used and emphasises how children are involved in the Passover meal and they will enjoy learning about this important Jewish celebration.